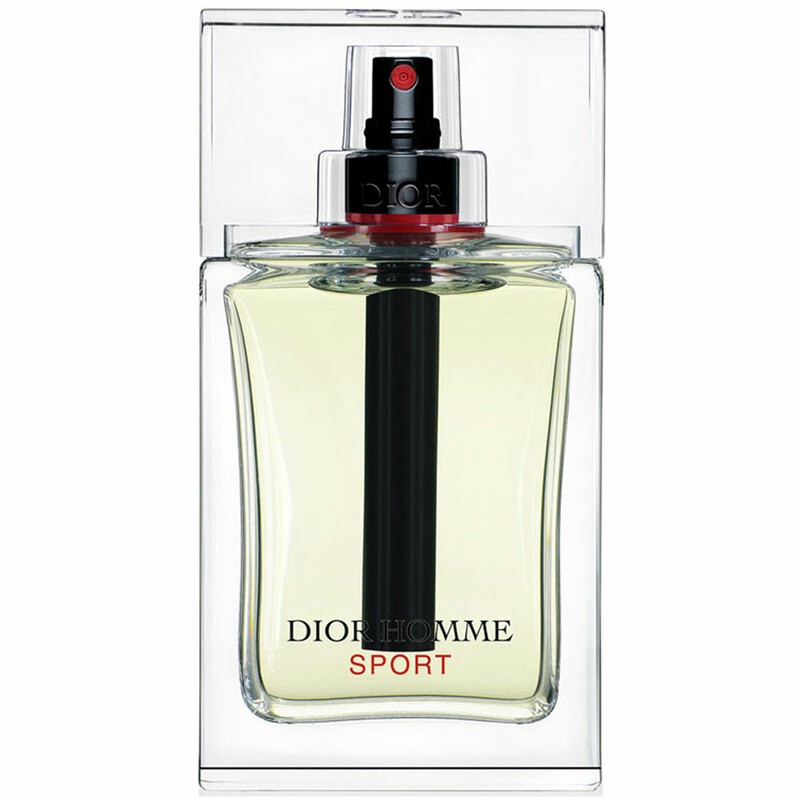 In the autumn of 2008, Dior launches Dior Homme Sport, presented as a fresh and explosive fragrance devoted to younger population. Dior Homme Sport fragrance enhances the free spirit of a young man and is announced as an explosive citrus fragrance with a woody base and ginger accord, which follows the tradition of Dior Homme aromas. Presented as a fresh scent of luxury, it comes in the same bottle as its predecessor. The face of the campaign is actor Jude Law. It is available as 50 and 100ml EDT. The creator of this edition is Francois Demachy, who found his inspiration in the special flavors of red pepper from the U.S.A. The original idea was to create a fragrance that evokes the feeling and sensation that we have while eating candy. Very spicy, burning effects with fresh burst that simply make you breathe deeply. The top notes are aromas of grapefruit, bergamot, elemi resin and Sicilian lemon. The heart includes Atlas cedar and vetiver with ginger, while base notes include sandalwood accords with pronounced aromas of rosemary and lavender.